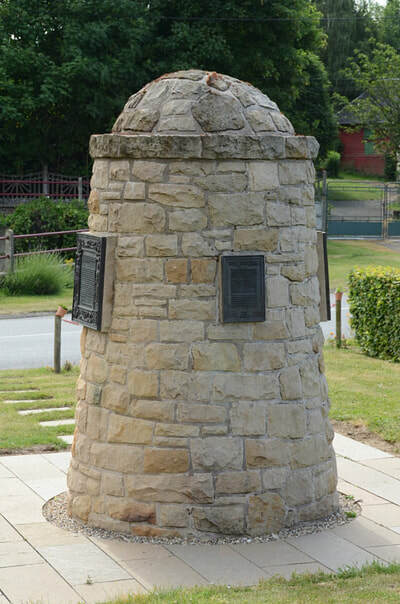 Contalmaison is a village about 6 kilometres north-east of the town of Albert and south of the main road from Albert to Bapaume. 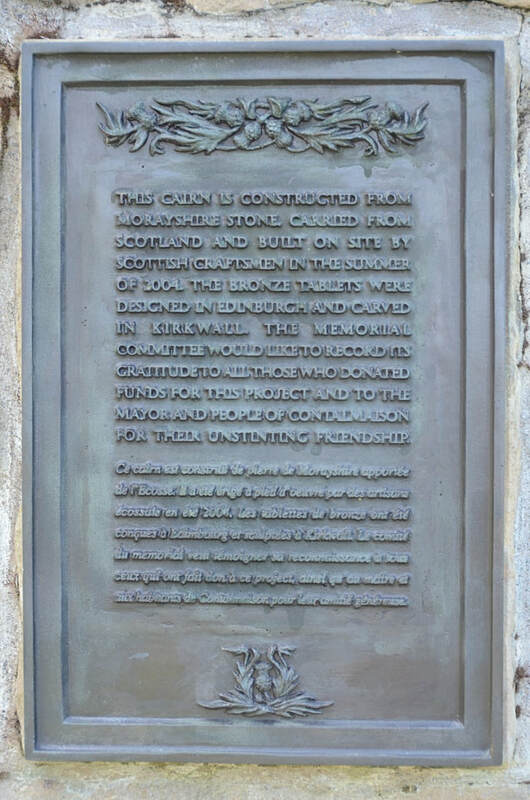 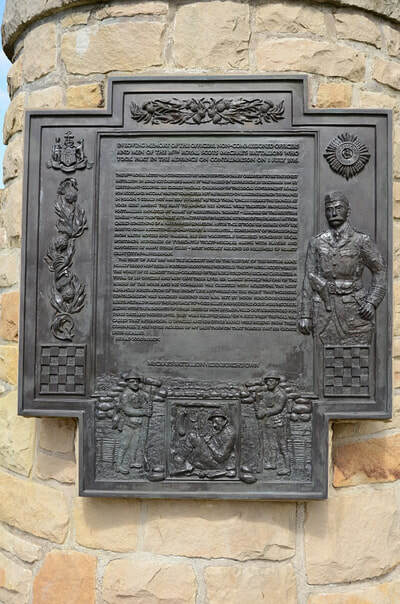 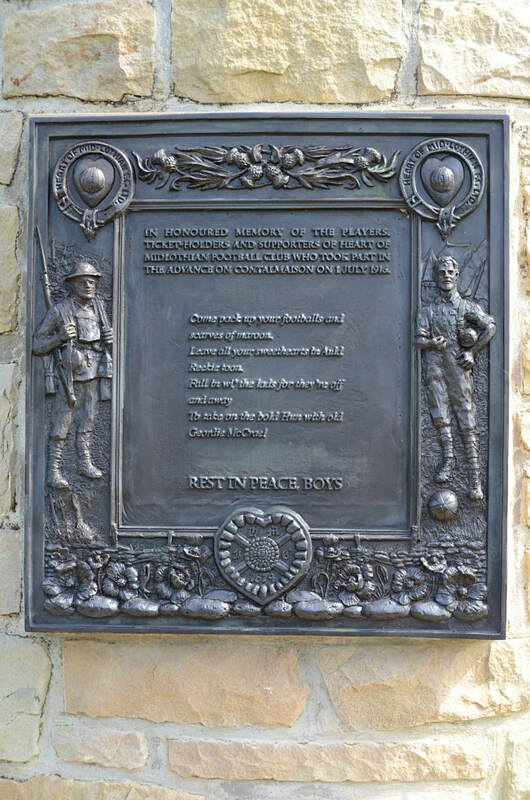 The 16th Battalion Royal Scots (McCrae's Battalion) Memorial is located to the South of the village on the road to Fricourt. 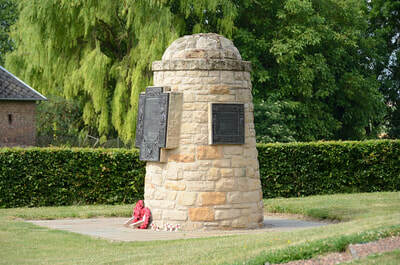 McCrae's Battalion Great War Memorial is a World War I memorial cairn located in the village of Contalmaison, France. Designed by the historian, Jack Alexander, it was unveiled in 2004 after being first proposed by survivors of the battalion in 1919. As such, it is the last of the 'original' Great War memorials to be built. 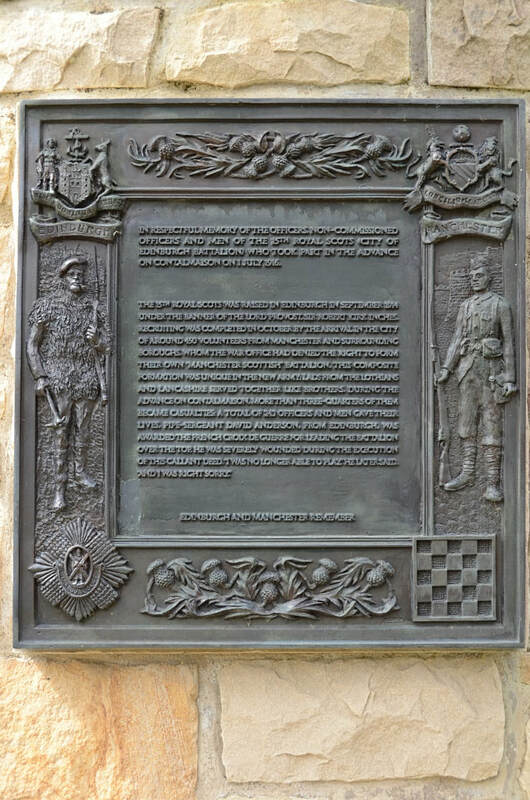 It commemorates the dead of the 16th Royal Scots volunteer battalion formed by Sir George McCrae, known as 'The Sporting Battalion', who participated in the First Battle of the Somme, July 1916.